This week was a busy one! We not only had to complete our workout challenge but Tuesday 5th February was Internet Safety Day. Every class completed an activity focused on how to remain safe when using the internet. 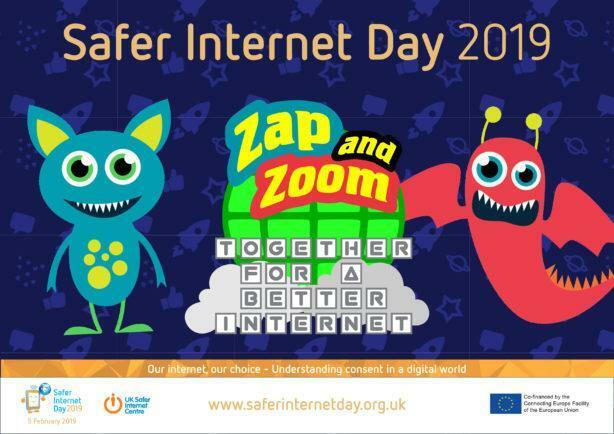 We want all at DPS to be aware of the dangers of the internet and to make good choices when using the internet.